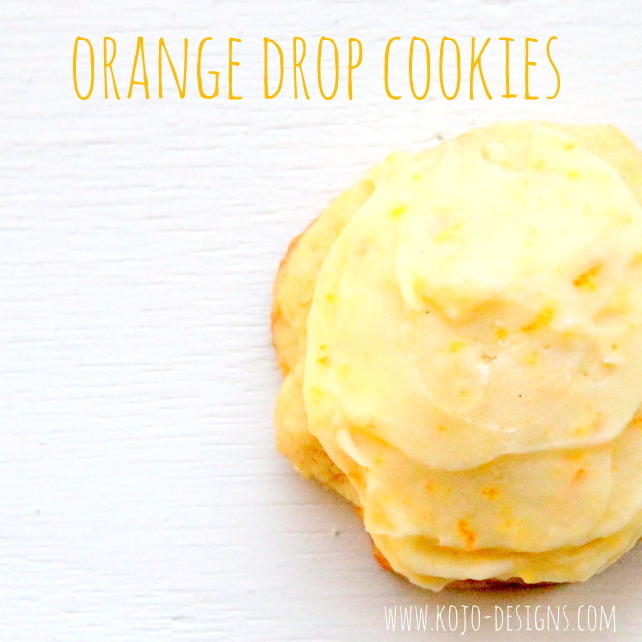 These orange drop cookies were the highlight of the treat table at the Foxy Mama Baby Shower… So I did what any normal person would do and begged my co-hostess, Angie, if I could have her recipe to share on here. It’d be unfair not to. DIRECTIONS- Mix the shortening, sugar, and egg. Mix in the orange juice and rind. In a separate bowl, mix the remaining (dry) ingredients and then gradually add to the rest of the batter. Bake at 375 for 6-8 minutes on an ungreased cookie sheet. 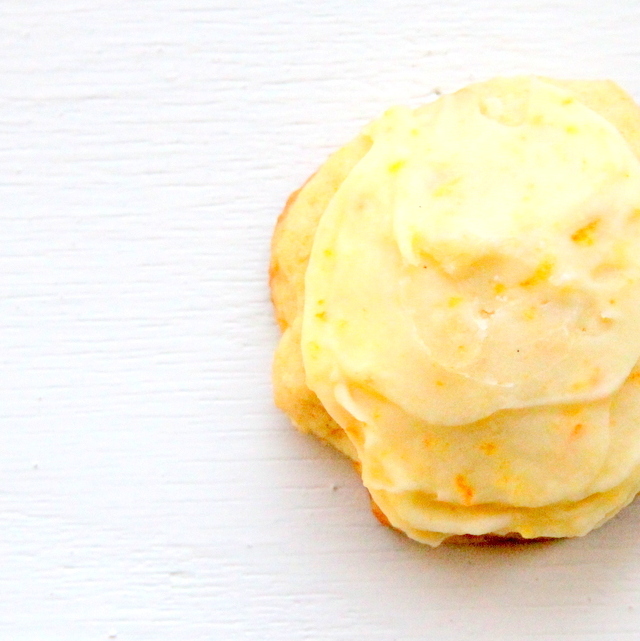 DIRECTIONS- Whisk ingredients together and spread/drizzle on (cooled off) cookies. 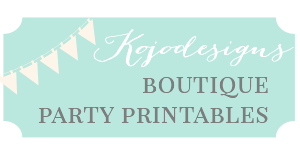 Serve at a party or baby shower (or just after dinner). Seriously, y’all- so yummy. What’s the T stand for in your list of ingredients. Is it Table or Teaspoon? Tablespoon! I should clarify in the recipe, but it is tablespoon!